Tone: Classic old-school thrash tone with aggressive mids and totally organic tone. Well suited to hot blues and hard rock tones too. 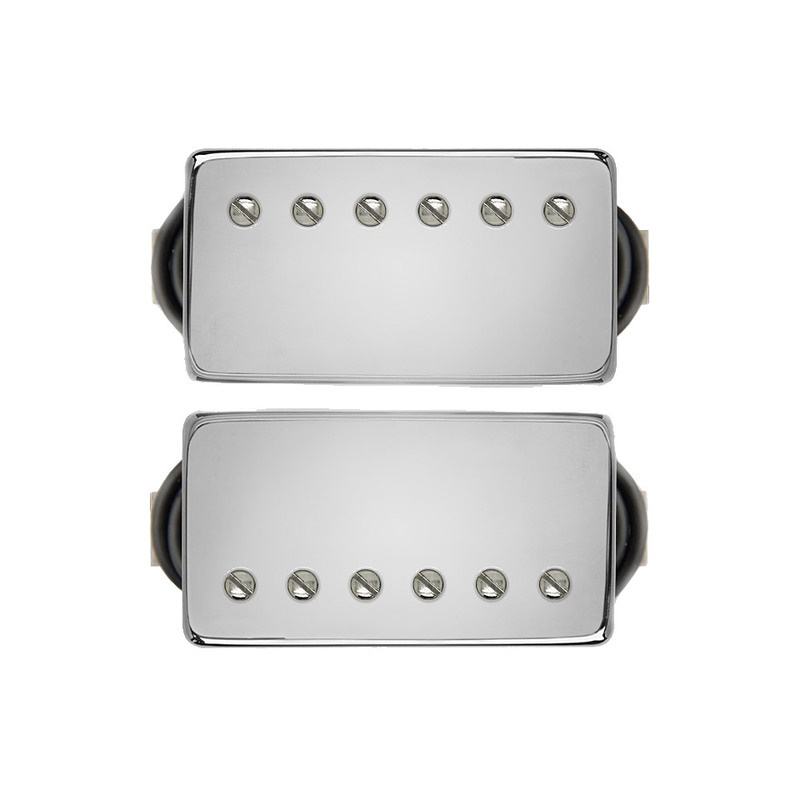 Extremely versatile with a good range of clean and driven tones. 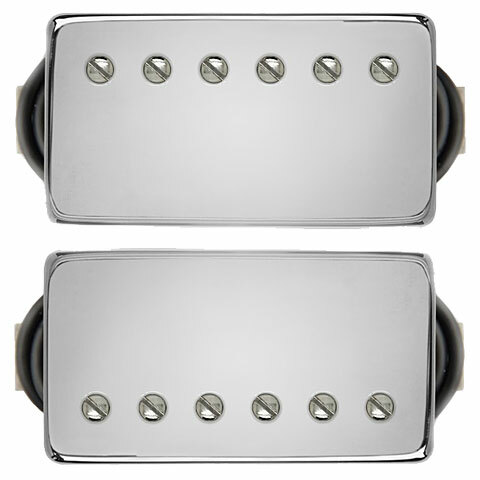 The perfect synergy of old-school and modern rock tones in a high output humbucker with Alnico V or ceramic options for the bridge pickup.